As a blogger, I consider myself incredibly lucky that sometimes I get the chance to try out some new products and get sent little goodies from different brands and companies. In the past month, I have been spoilt rotten and have been sent some absolutely gorgeous things, and this is before the Christmas rush! So I thought I’d share my latest Bloggermail favourites with you – I’m a lucky lucky girl! 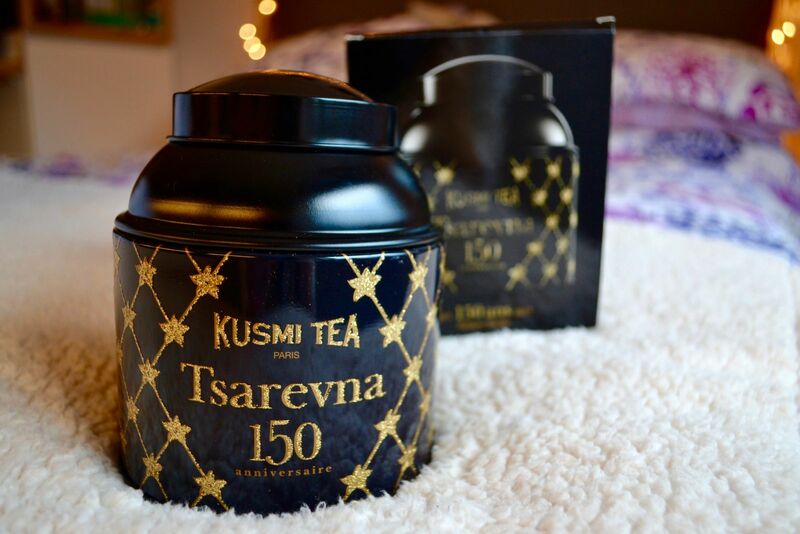 I was sent this recently from a company called Kusmi Tea – as you will know if you read my blog regularly, I am nothing short of a complete tea-addict! I drink tea like it is going out of style, but I am very traditional about the tea I drink….it is pretty much always English Breakfast. Just a proper builder’s brew on a regular basis and I’m a happy girl – I know, easily pleased, right?! For this tea, however, I think I will make an exception – this is black tea – the kind that most English Breakfast tea is primarily made up of, but it is black tea with a difference – this is black tea with a festive infusion! This tea is made up of 41% Black tea, and then the rest is a gorgeous smelling combination of ginger, cardamom seeds, cinnamon, liquorice root, orange peel and aniseed – essentially, it’s black tea with a whole lot of christmas thrown in, and served in this gorgeous tin – now that is a cuppa I can get on board with! Kusmi Tea can be found on their website or over on twitter. I love this watch – I was sent it about a month ago and it has become a bit of a firm favourite (when I’m not on shift – bare wrists are needed in the hospital!) It is just so shiny! I really like the white face with the gold features – it makes it so easy to read, which means you don’t end up doing that awkward double take when you don’t actually take in the time the first time you look! 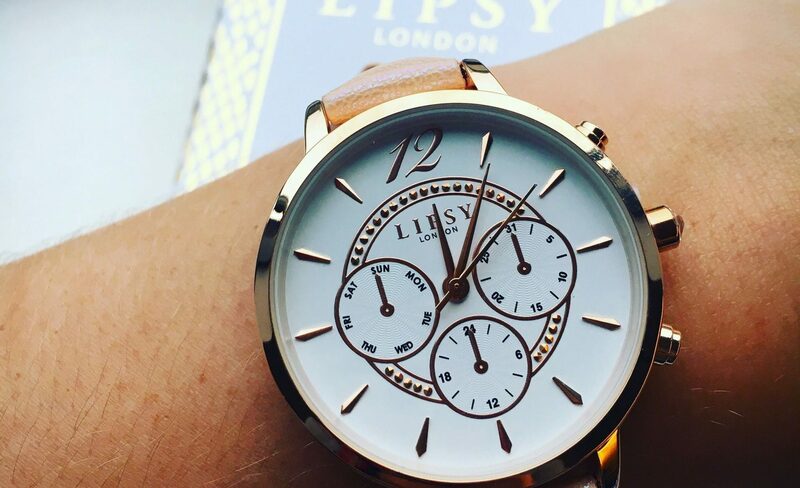 This watch is by Lipsy and retails at around £35.00 – Shop Similar Here. 3. Ashleigh & Burwood Candles You can read my full post about these babies here – but they deserve another mention! I have been so busy with shifts and work and events recently, I just haven’t had a chance to do anything vaguely festive with my flat yet – and I really really want to – but I just haven’t got around to it. 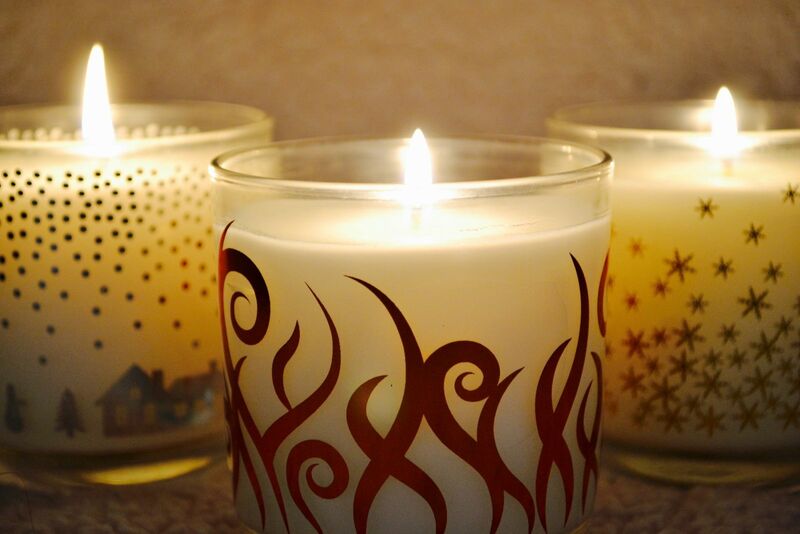 However, coming home from a 13 hour night shift, kicking my shoes off and lighting one of these so that the flat smells literally like christmas, has been a pretty good way of tiding me over until I have time to christmas-ify my flat properly! My favourite is still the ‘White Christmas’ scent – I think because it is festive without being too much for the end of November/beginning of December – but as soon as it gets a bit closer to Christmas, that ‘Christmas Spice’ is gonna be bringing a whole load of festivity into my little flat, the ‘Log Fire’ will be crackling away in the corner, and I’ll be dancing away to Michael Buble Christmas Songs without a care in the world! Ashleigh and Burwood can be found on their website, twitter and instagram. To read my post about their new Christmas range, click here. 4. Butterkist Girls Night In Kit! Again, I’ve posted about this already but it needed another mention as it really has been one of my favourites recently! This whole book was so well though through by the wonderful people at Butterkist and the new flavours are so scrummy too! I had a fantastic girls night in thanks to this box, and I’ve still got a sneaky little supply of salted caramel popcorn in my cupboard for when it all gets a bit much! Yum! 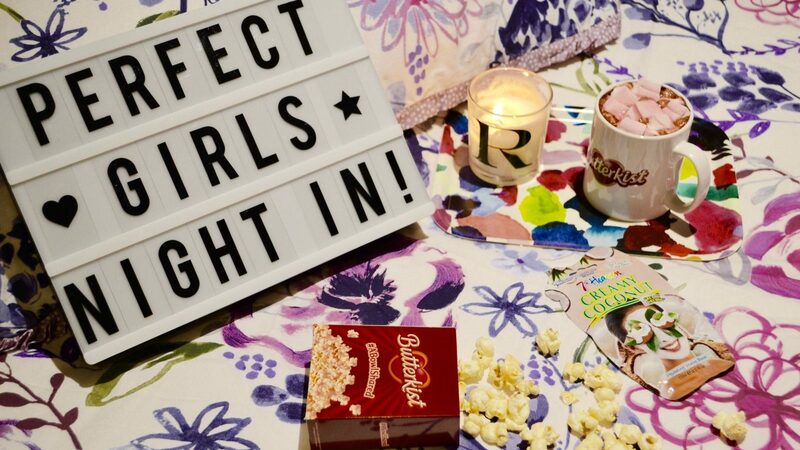 To read my post about the Perfect Girls’ Night In with Butterkist, click here. Butterkist can be found on their website, instagram and twitter. Update: Daily Blogging & Brain Mush!